Top Rated Reading Tutors in New York City! Welcome to New York’s top-rated private reading in-home tutoring service! 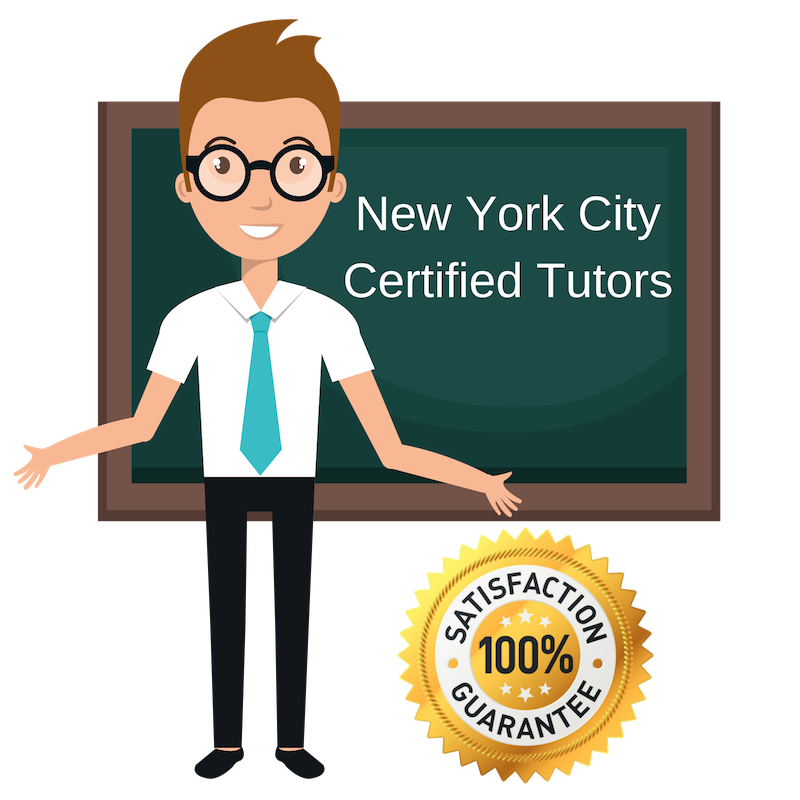 All of the following New York reading tutors are certified by Varsity Tutors, the leading tutoring agency in the country! All New York reading tutors have been background checked, been interviewed, had mock reading tutoring sessions, and been trained by professionals. We guarantee you will love your local New York reading tutor or your money back! Get information regarding a top-rated reading tutor today! I am a self-motivated student and tutor currently located in New York City, NY. Recently, I completed my master’s in media and communications from the London School of Economics. Before that, I attended the University of Pennsylvania for my undergraduate studies in English. Today, I am happily available to help students in reading, writing, and English language arts as a private tutor. Previously, I have tutored the 5-15 age range in typical elementary and high school subjects (English, math, history) at the core and AP level. I enjoy tutoring and observing the moments when students find personal connections to the works or topics they are studying. I am an intellectually-driven individual with a constant need to learn and share knowledge, no matter the subject. I graduated from the University of Utah and Reed College with a bachelor’s in philosophy but also extensively studied history and English. I have worked as a tutor for standardized test prep and have taught English as a second language. Today, I am open to tutor students in the New York City area in reading, writing, history, and more. When I am not working as a professional tutor, I am studying the German language, as I aim to eventually attend graduate school abroad in Europe. I am a college graduate with a persistent need to continue learning and discovering new concepts even beyond my studies. Presently, I am working as a professional tutor in the New York City area for students who need assistance with reading, writing, and other areas of the English language arts. In addition to that, I am a professional researcher for documentary film-making. I attended Dartmouth College for my undergraduate in religious studies and film studies before heading to Scotland to complete my master’s degree in film studies at the University of Edinburgh. I love documentary film making for the magic of discovering new components of life, science, and culture, and I enjoy tutoring for the same reason. By working through subjects with different students one-on-one, I observe individual learning styles, learn personal interpretations of common ideas, and can extend my own observations and interpretations with others. I am a private tutor living and working in New York City, NY and seeking to aid students who struggle with reading, writing, and other elements of English. I attended Shenandoah University for my undergraduate studies, where I completed a bachelor’s degree in music, then went to Johns Hopkins University for my master’s in special education when I discovered my love for education. I have more than fourteen years of experience working as an educator and tutor and am very passionate about helping others learn. When it comes to teaching, it is my core belief that all students have individualized learning styles, and consideration of those styles is a promised way to ensure that student’s academic success. While attending Bowdoin College for my undergraduate studies in English and mathematics, I discovered my passion for working with and helping others. Throughout my undergraduate studies and, after, throughout my PhD, I worked on campus as a writing assistant, where I worked with students struggling with papers or seeking revisions. During my studies I also tutored fourth grade students and even spent one summer teaching abroad in Nepal. Today, I am available for tutoring in New York City, NY and am happy to help students with a variety of subjects ranging from reading and writing to mathematics.